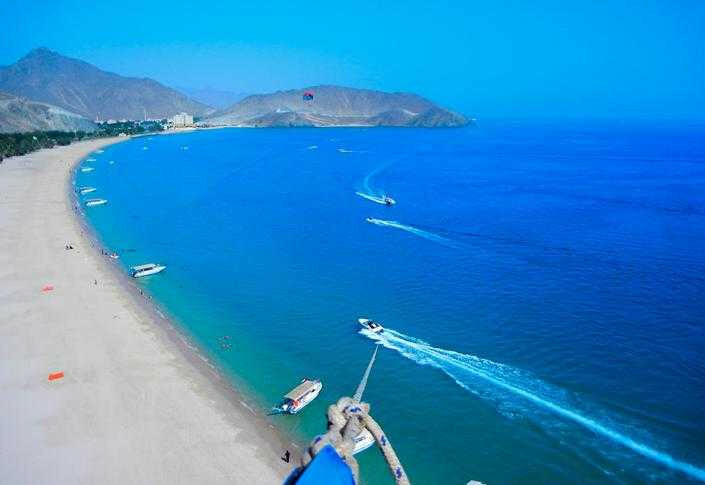 Nestled between the lunar landscape of the Hajar Mountains, with 70 kilometers of sandy coast of Fujairah is blessed with unspoiled natural beauty. 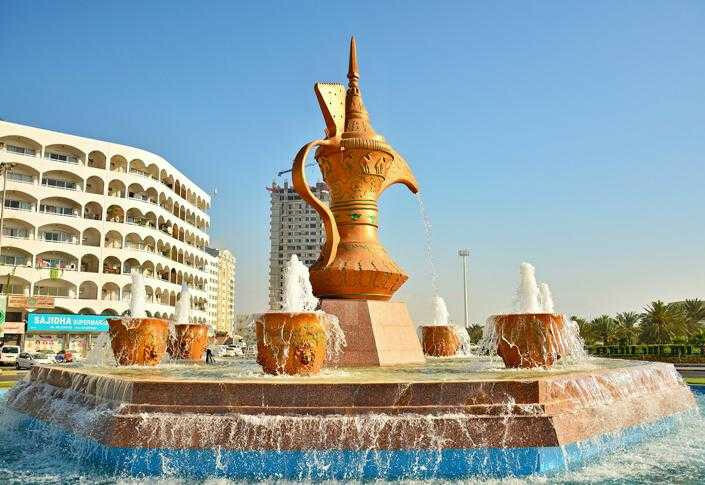 Free from modern city living, Fujairah is the kind of place that people want to stay back. 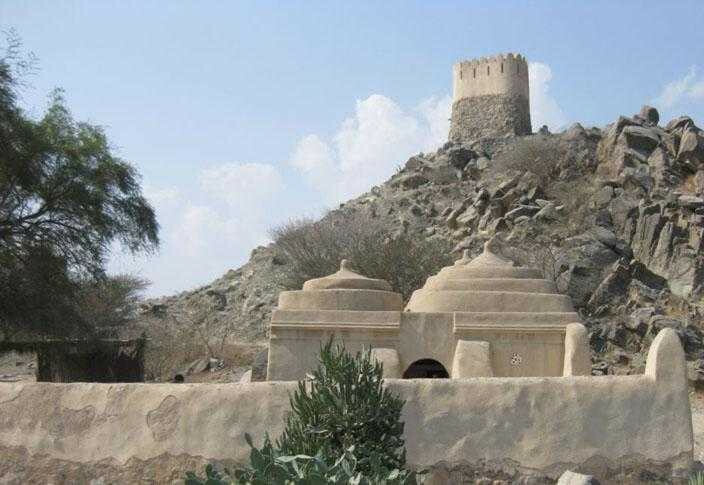 Fujairah is popular as a mountainous emirate. 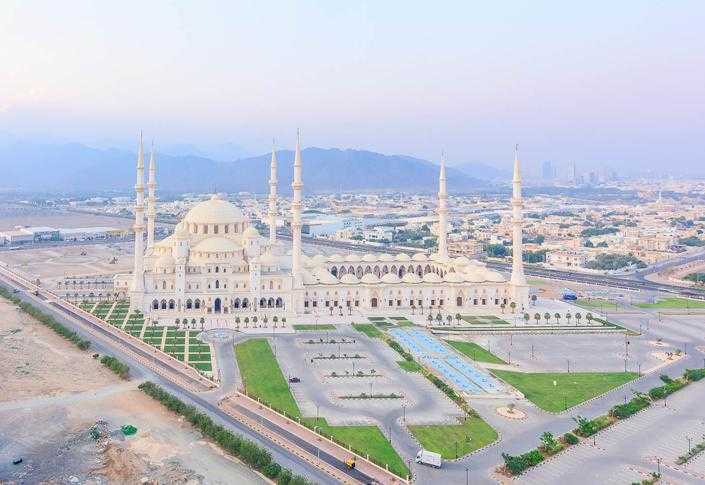 The emirate is separated from the rest of the nation by the Hajjar Mountain Range. The roads are very picturesque and dotted with deep wadis (aka canyons) and huge rocks. We make stops near the wadis to enjoy the beauty of this beautiful emirate. 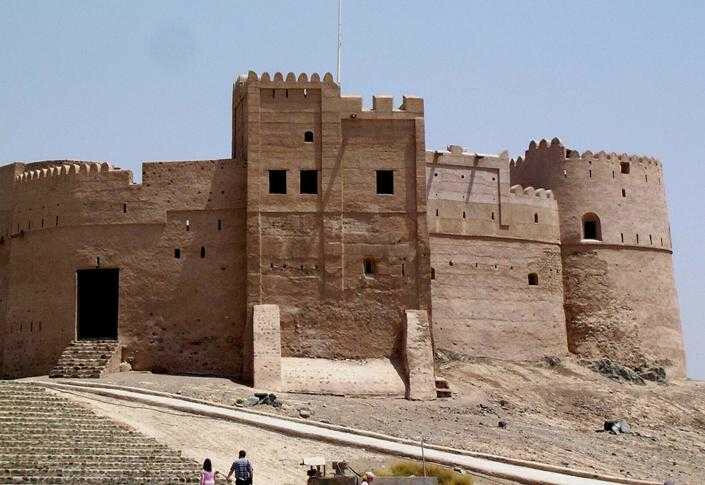 The emirate is also popular for the beautiful stone built Bidiyah Mosque which dates back to 1446 AD and the blood free bull fighting event. 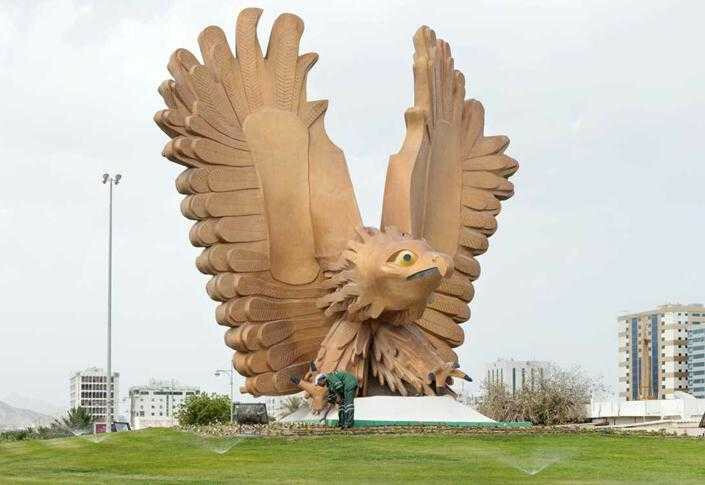 Contact Us for Fujairah East Coast Tours in Dubai to schedule the most exciting part of your visit. Our friendly representatives are available to assist you.